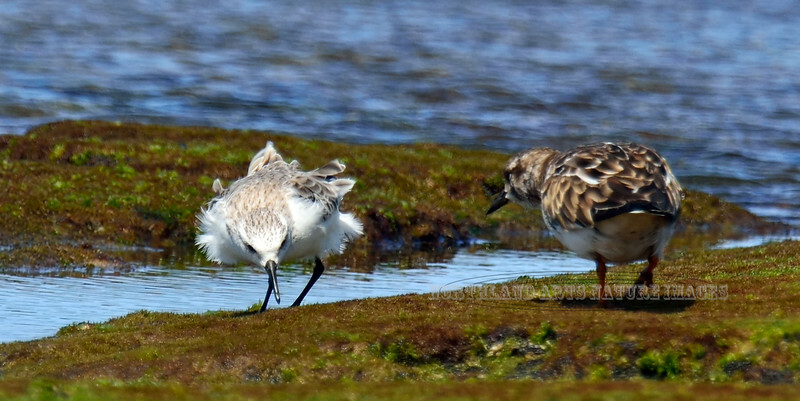 Sanderling. Near Honokohau Harbor. #27.343. 1x2 ratio format.